weekly Top Ten for Wednesday, May 30, 2018. Growing up on the west coast of Canada, singer and fiddler Qristina Brooke was encouraged to find her voice. 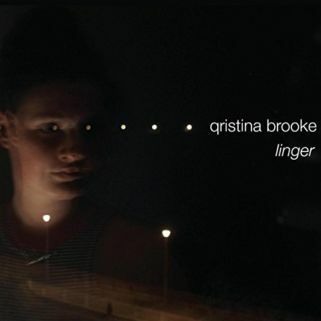 She blended influence with her own innovation on the instruments and from her recent release, Linger, Qristina Brooke takes “Stumble Steps” on the chart. 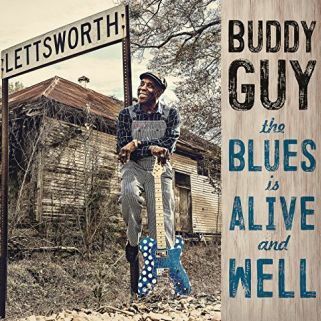 At 81 years-old Buddy Guy is here to show and tell that The Blues are Alive and Well on his upcoming (June 15, 2018) release. The Grammy Lifetime Achievement recipient (2015) digs deep in electric Chicago Blues to give some heat to “Nine Below Zero”. Chord slashes rip at memories as Kara Grainger offers an apology to the love she left behind. 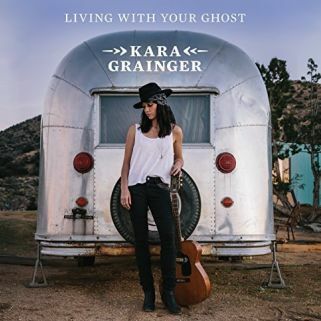 Being gone did nothing to erase the good love she remembers, asking for a second chance on the title track of the upcoming (June 8, 2018) release from Kara Grainger. 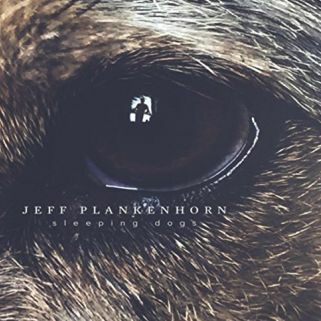 Fellow Austin, Texas musicians come together on the recent Jeff Plankenhorn release, Sleeping Dogs. Spitting out words and guitar licks, Jeff Plankenhorn and Ray Wylie Hubbard deal out the dark visions on “Tooth and Nail” from the recent release. 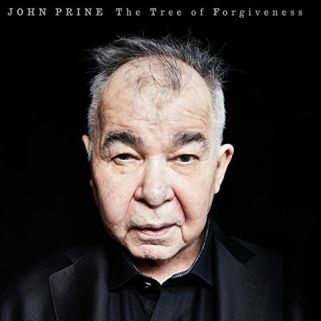 John Prine is pretty pissed off, and he takes aim at ‘those bastards in the white lab coats who experiment with mountain goats’ in “Lonesome Friends of Science”. 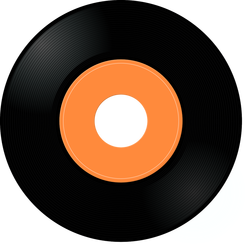 He is bothered by the Pluto being marked down and removed from its planet position on a track from his recent release, The Tree of Forgiveness. 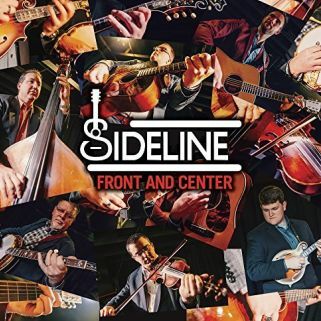 Giving their heart in song, Sideline offer a tune for a “Bluefield WV Mtn Girl”. 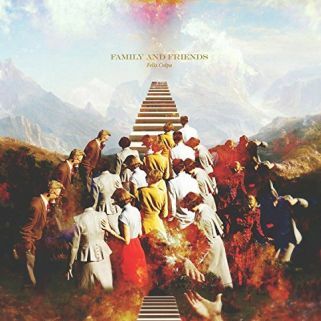 The story goes back to early days of playing and the loving loyalty of a first fan as Sideline offer a track from their recent release, Front and Center. The strumming and notes slow the pace as time takes it toll in the dark of night on an open road. 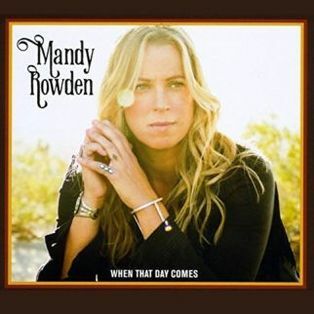 The miles click underneath as Mandy Rowden knows she will be spending the night alone as she considers “San Antonio” from her recent release, When That Day Comes. 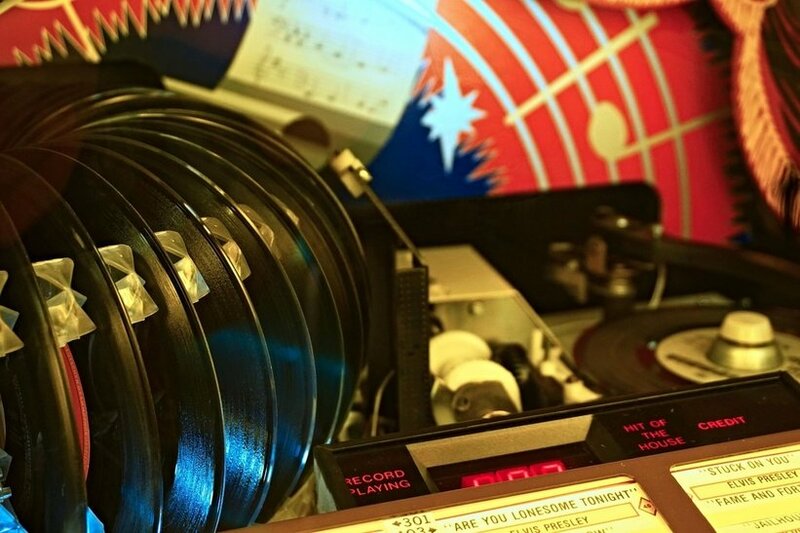 A funky rhythm takes a swing at the politics in Washington, D.C. as Andrew Biagiarelli watches evil circle the city with “Bandits on the Beltway”. 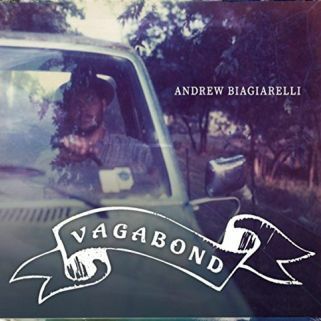 The tune is from the recent Andrew Biagiarelli release, Vagabond. 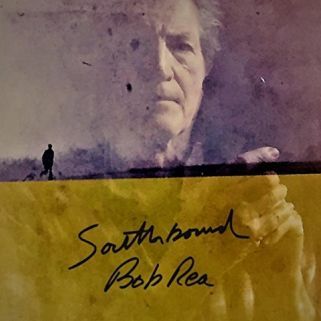 Texas singer/songwriter Bob Rea counts down before launching into “The Highway Never Cries”. He loves the black top and its ability to take you anywhere, suggesting happy is ‘hitch your wagon to the white line’ on a track from his recent release, Southbound.